THE WORST DAY IN AMERICA OCCURRED 44 YEARS AGO TODAY, when the government granted women the “right” to slaughter their children. Is that too harsh an assessment? Of course not. The image above was from when my family would regularly attend a Long Beach abortion clinic to remind adult women of the baby women (and men) in their womb. 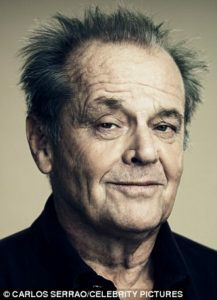 ACTOR JACK NICHOLSON said, “I’m very [opposite] my constituency in terms of abortion because I’m positively against it. I don’t have the right to any other view,” Nicholson told the National Review in 2003. “My only emotion is gratitude, literally, for my life.” His mother chose life for him when she was a pregnant teenager. 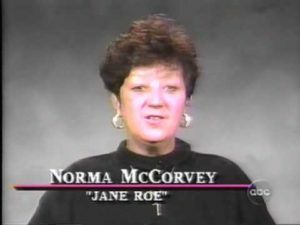 To refresh your memory, the case that changed abortion law in America was when Norma McCorvey, (a.k.a. Jane Roe), sued the state of Texas and won the right to obtain an abortion. Close to 60 million babies have been aborted since then. In all the American wars less than 1.5 million people have died, yet this is close to how many babies are killed each year! Do humans have a right to kill an unborn baby? 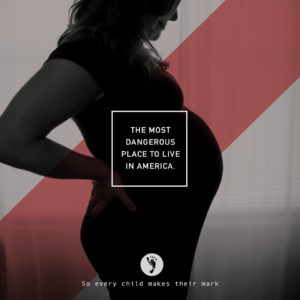 In a Biblical worldview, the fact that God forms children in the womb is assumed, and therefore it’s only his decision whether a person lives or dies. 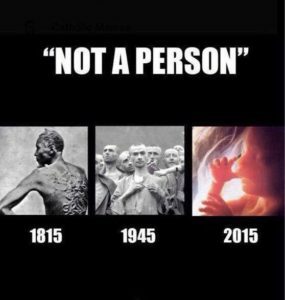 To Christians, abortion is always wrong because it is an attack on God’s work of forming a person. 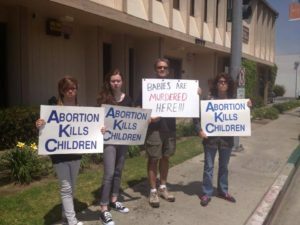 Abortion is wrong because abortion is murder. The fundamental reason why abortion and murder is wrong is that human beings are made in the image of God. Do you know what the most powerful sentence spoken in America today? “I do not want this baby at this time.” I don’t want this baby, therefore it’s not a baby. When a mother makes that statement, “I do not want…” and terminates her pregnancy, she has become sovereign over her child, not God. And support your local Pregnancy Resource Center.